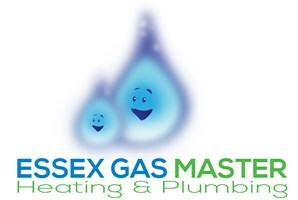 Essex Gas Master Ltd - Central Heating Engineer based in Rochford, Essex. Get a new Worcester Bosch Combination Boiler Installation WITHIN 24-48 Hours! Here at Essex Gas Master, we specialize In Installing Gas Combination Boilers and repairs of any make or model. Why choose Essex Gas Master? We focus on one particular Boiler manufacturer & combination type, so we can Install, Service, Maintain and Repair Efficiently, Cost Effectively and Competently - Therefore, offering a competitive service. For any enquirers or even if you just want some advice on your heating system please feel free to give us a call.